Our client portal is a secure encrypted area on the internet where you can work with us more closely and efficiently. It includes an area for you to upload files to us, and for us to send you files and documents. There is personalised messaging built in too, enabling us to communicate about those documents and files in context. If you are a new user or have any questions please contact Vicki Harper for login details. From here you can access our client resources and news updates on a secure encrypted area of the internet. Our online bookkeeping and accounting services allow us to truly collaborate with you, helping to assess the impact of business problems based on your most up-to-date information. Cloud services are available 24/7 and are accessible from any internet capable device. We work in partnership with QuickBooks Online (QBO), Xero, SageOne and Twinfield and to help you process all of your accounting records in a simple, secure and efficient way over the internet. We can help you select the right cloud service for your needs and budget and are happy to provide free demonstration of the systems at our offices. Download our ‘Guide to Cloud Accounting‘ or contact us at enquiries@bwm.co.uk to find out more. The basis of our Client Business Hub is that we actively help clients to help each other, on the basis that this is good for everyone’s business! We strive to help you find the contacts you need from within our broad client and contact base. 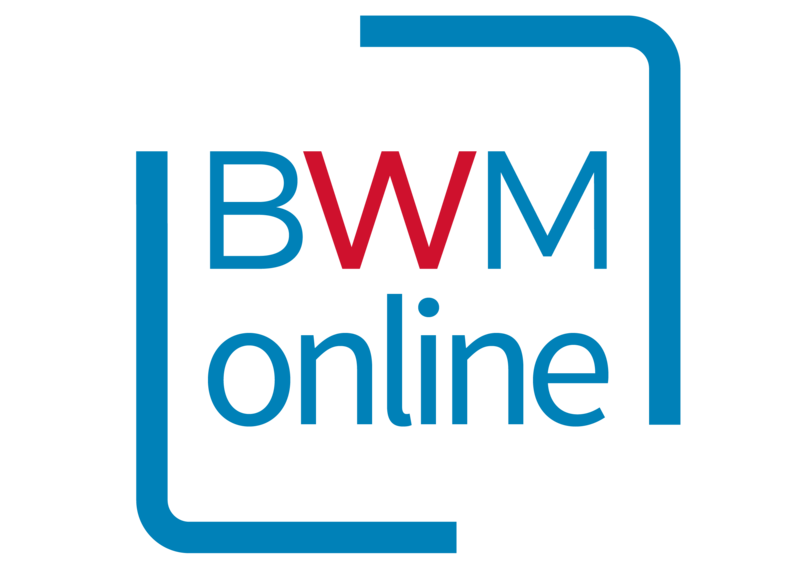 Please let us know more about your requirements, for example what type client and/or services you are looking for by contacting us at enquiries@bwm.co.uk. Whether you are a charity looking for trustees or an individual thinking of becoming a trustee we will use our extensive charity sector presence to help find the most suitable match. 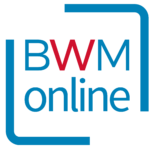 Contact us and let us know more about your requirements (for example the skills, location and time commitment involved/available) by contacting us at enquiries@bwm.co.uk.